Search Results for "ski slopes"
Ski lifts at the ski resort. Ski slopes. 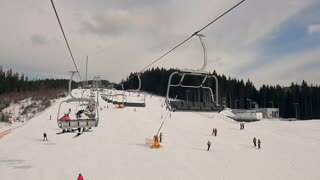 Skiers and snowboarders are learning skiing and snowboarding. 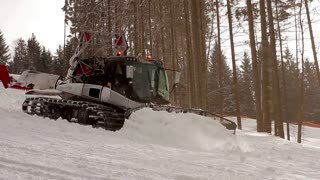 Tractor removes snow. Forest. 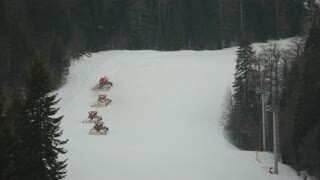 Preparation of the ski slopes. 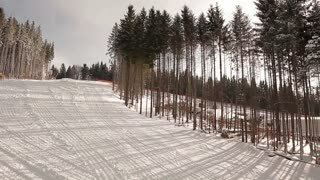 Views of the ski slopes from a height. 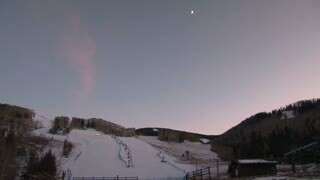 LOW ANGLE: Man on snowboard grinds the rail set in the middle of the ski slopes. Aerial Dillon Colorado Lake Shore Bridge Homes 4K 410.On I-70 interstate freeway west of Denver. 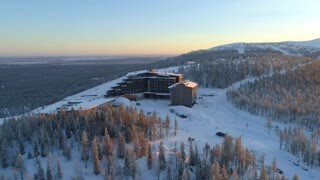 WInter and summer resort and recreation areas with many ski slopes. 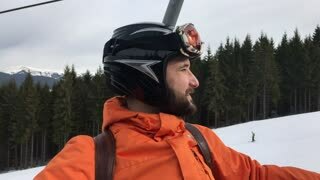 Professional rider to roll on the ski slopes. 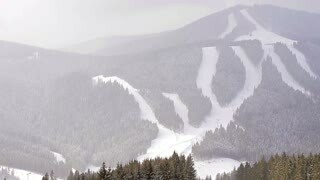 Turns, the snow flies into the camera. 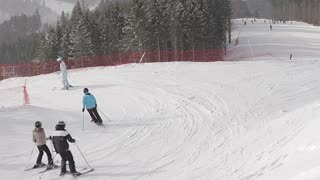 Camera move from skiers to panorama on Alpen peaks in Italy. 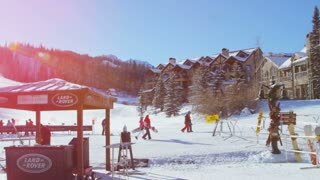 Sunny day, ski slopes in rocky mountain and blue sky. Ski slopes and chairlift in the Tiroler Alps in the Sölden ski area in Austria during winter. Aerial view ski slopes and cable cars in amazing mountains with clouds. skiers snowboarders ride on the track. clouds cover the forest. 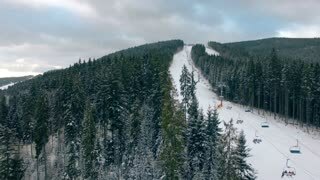 Drone parallax shot with move down camera. 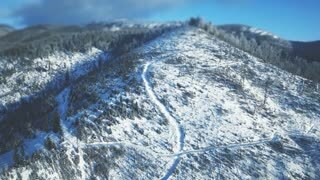 Aerial view winter ski resort in mountains. Cableway, ski slopes, snowcats in scene. Drone flying forward. Shot during sunset. 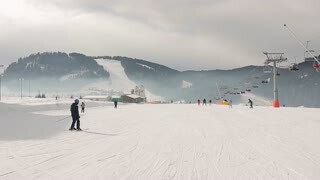 Sochi, Russia, Krasnaya polyana Gazprom ski resort. Timelapse of clouds over Arves massif in the French Alps, in Winter. Shot close to sunset from the ski slopes above the villages Saint-Jean-d'Arves and Saint-Sorlin-d'Arves, in Les Sybelles region.